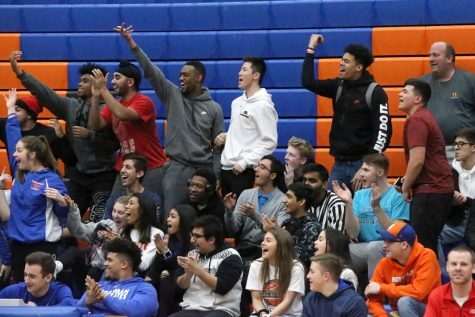 The Amy Rudolph tournament has been an annual activity every February at Hoffman Estates High School, and it will continue to be a tradition for years to come. 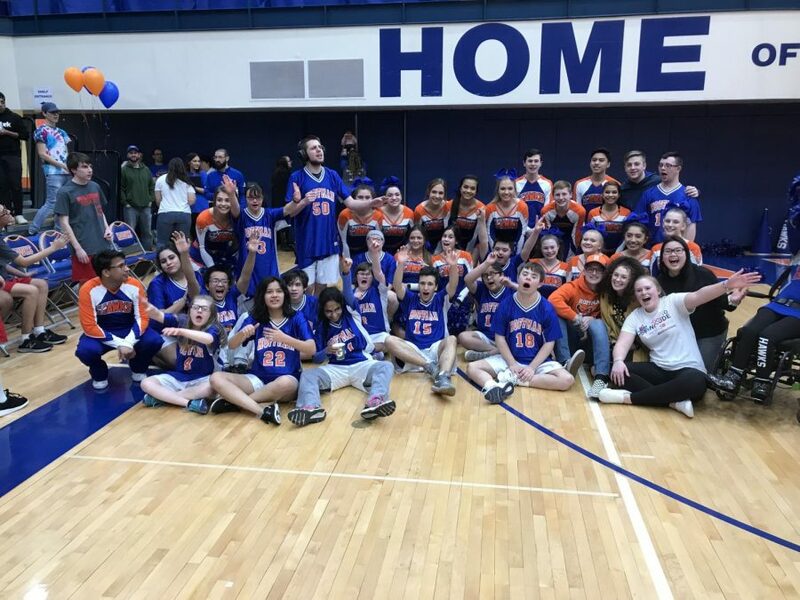 The Amy Rudolph tournament has been an annual activity every February for the last 38 years at Hoffman Estates High School. The tournament brings together the school community, as well as the outside community and those who live in the area. 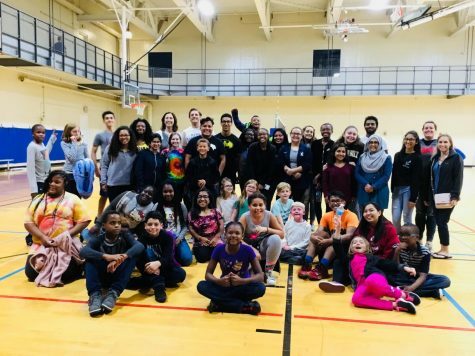 The event is “a fundraiser basketball tournament for high school students with disabilities,” said Julie Phelan, a special education teacher and Special Olympics coach. Four high schools, Hoffman Estates, Hersey, Kirk, and Palatine all come together for a night filled with laughs and some fun competition. Yudel Hidalgo Gato moves down the court with grace and speed, looking to score for his team. “I love to see our kids that aren’t in Special Olympics smiling and laughing and having a great time. I love that they are the focus, it’s their night to shine,” said Phelan. 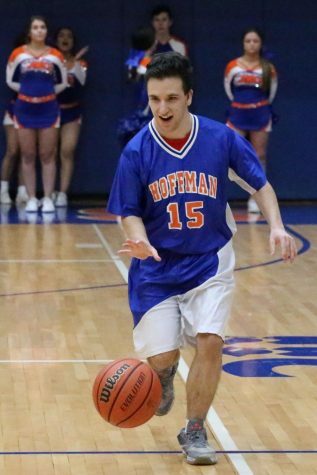 The tournament was started in honor of Amy Rudolph, a Special Education student at Hoffman who sadly passed away when she was attending high school. All of the proceeds go to the National Kidney Foundation in honor of Amy. “Money goes to a good cause, we don’t have an exact amount yet, but about $1400 will be donated,” said Katie Borror, special education department. The tournament allows students in the special education program an opportunity to play basketball and be in front of a huge crowd, which is something they rarely have the chance to do. Each year, the gym is filled with people cheering on the teams. There is “huge community and school participation,” said Amy Olson, a Special Education teacher. “People come back that don’t go here anymore, they graduated but still come back to watch,” Olson said. Students cheer on the players, offering support and enthusiasm. This year, more than 34 graduating classes attended the tournament. Some attendees and graduates of the special education program at Hoffman brought along with them their children and even their grandchildren. 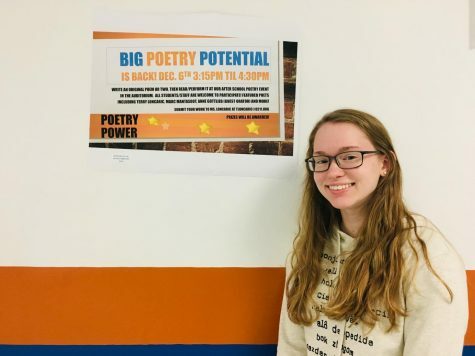 There is also a huge number of regular education students who come support and help, “I love watching the regular ed students interact with the special ed students. The partners are there to support,” said Phelan. This year, hundreds of regular education students showed up to support the basketball team. Another key part of the event is the interaction and connection between regular education and special education students. There are “so many people helping out, from PE helpers, volunteers, previous students, etc…” said Borror. 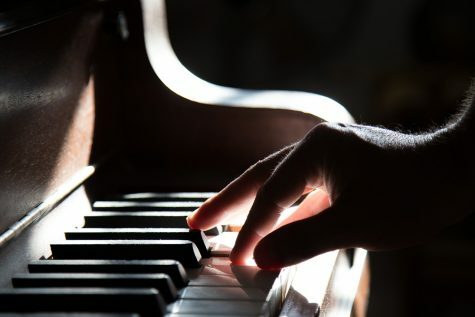 It’s “very important to continue the legacy and have the students have the opportunity to work with the mainstream students,” said Borror. The feeling the tournament creates and the connection shown between all different types of students truly embodies why this night is so special to the community. 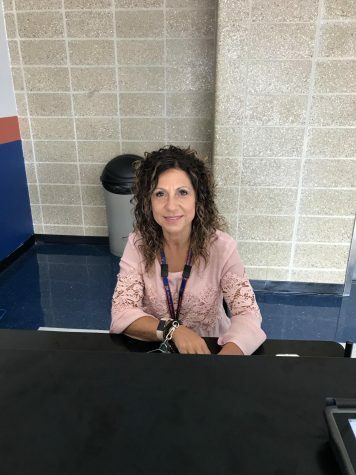 “I feel honored to have been a student at HEHS and that staff continue to honor this amazing fundraiser event and to continue to include our special education population,” said Beth Rudolph, Amy’s sister. 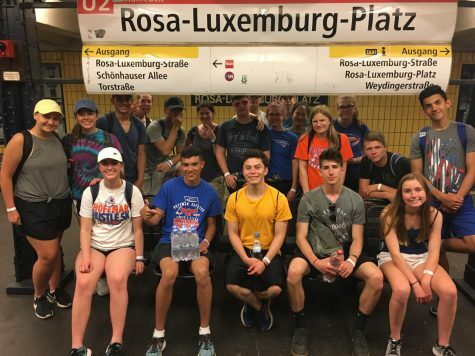 The Amy Rudolph has already shown to have a major impact on students and staff at Hoffman, as well as those in the community, but there is still room for growth. 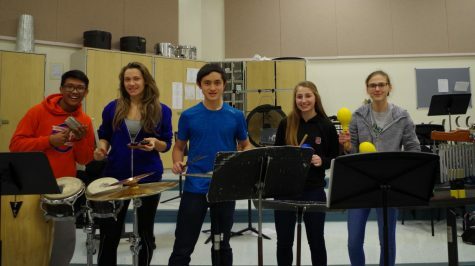 “In the future, we hope to continue getting more students involved,” said Borror. This tournament has a definitely proved to have a substantial, positive impact on the community.